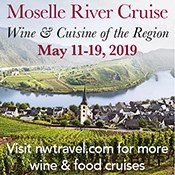 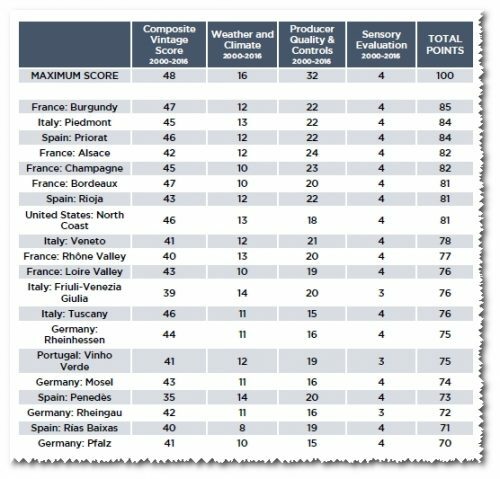 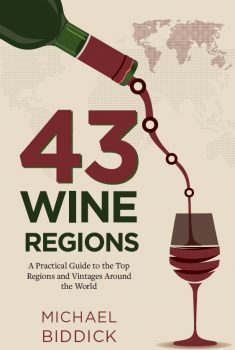 Whether or not 43 Wine Regions will be your particular cup o’ tea when it comes to wine reference books will depend in large part on how you feel about this kind of full embracing of the American penchant for list-making, categorizing, and ranking. 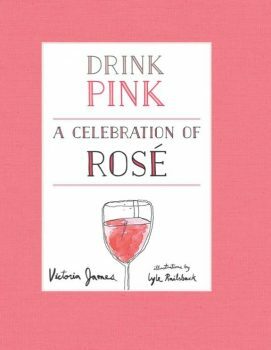 Finally, we have a cute reference focusing on one and only one category of wine – Drink Pink: A Celebration of Rosé (Harper Design, 128 pages, about $12) by Victoria James (author) and Lyle Railsback (illustrator). James is a somm and beverage director, and, presumably, a big fan of pink wines. 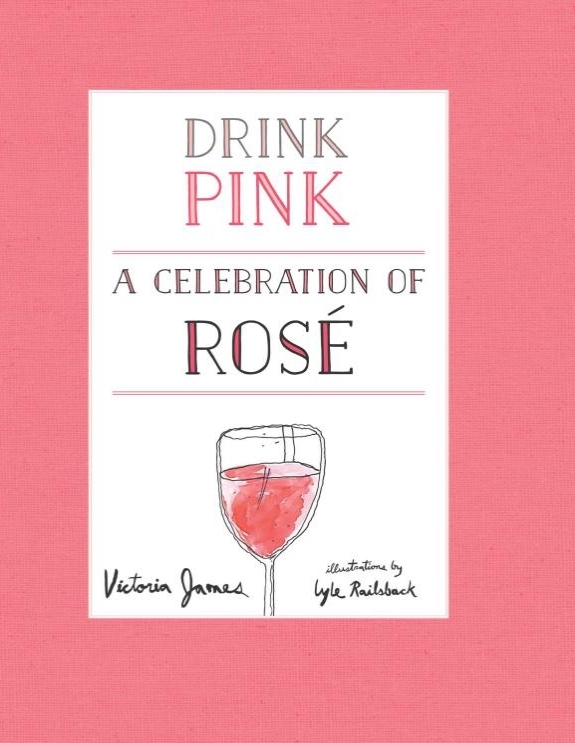 The pink-all-over cover and the clever/whimsical illustrations throughout will almost certainly have the more cynical among you (myself included) thinking that James and Railsback are capitalizing on the current boom in Rosé popularity; and while I don’t think that’s an incorrect conclusion, it doesn’t mean that Drink Pink should be overlooked. 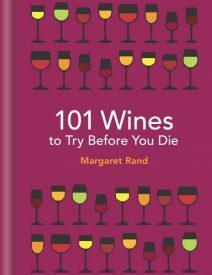 On the contrary, there’s a lot to like about this book: it’s unpretentious, gets into cool levels of detail (for example, in discussing the Cassis, Palette, and Bandol sub-regions within Provence), and offers Rosé-focused food pairings/recipes, and even Rosé cocktail ideas that don’t actually sound disgusting. 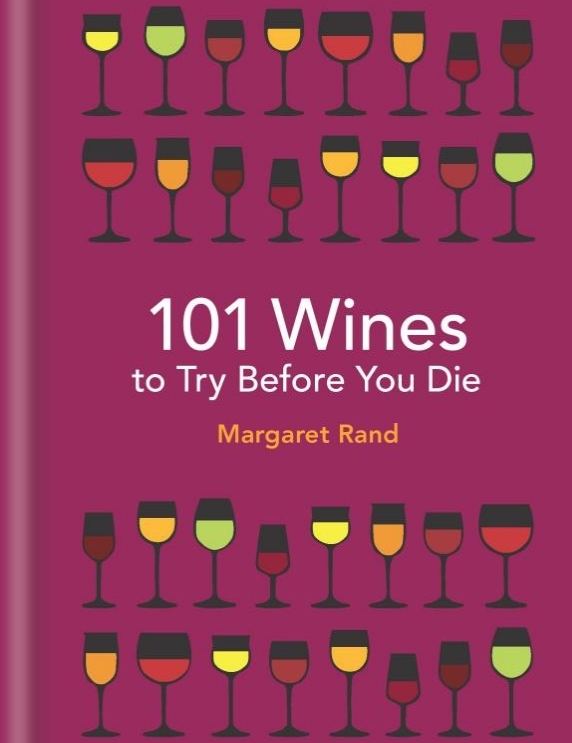 A bit of Rosé history and production overviews round the book out, and it’s a solid gift idea for those who are not necessarily wine geeks but are enthralled with pinks.